0.71 MB, 1080x1920px, 5.2 secs. 12.96 MB, 1080x1920px, 5.2 secs. 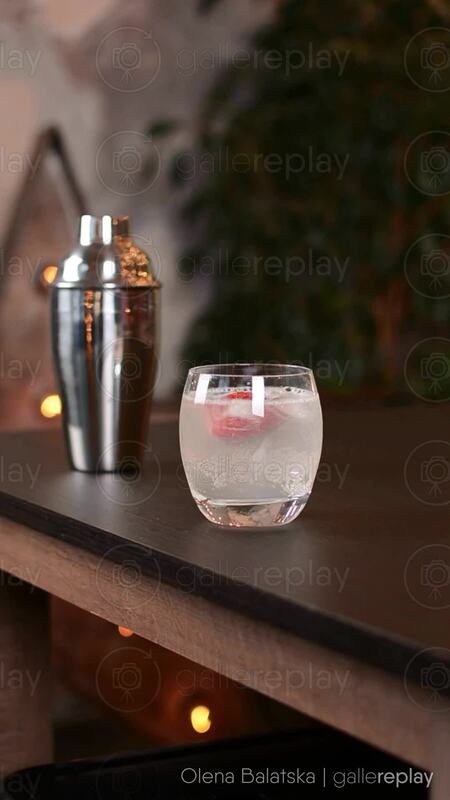 Ice cubes and a strawberry are spinning in a cocktail drink standing on a wooden table with cocktail shaker.